Whole Lentil must be stored under dry, ventilated and hygienic conditions . Purity 99% Minimum by weight. (with husk): Whole red lentil is a Sortex de-husked Red lentils polished or unpolished with oil or water which are available in different brand. Whole Red Lentils are 1/2 cm wide with a mild, earthy flavor and soft texture which is a deep orange-red color. Whole Red Lentils are tiny lens-shaped pulses which have traditionally been used as a meat substitute. (A pulse is the dried seed of any legume, such as beans and peas. 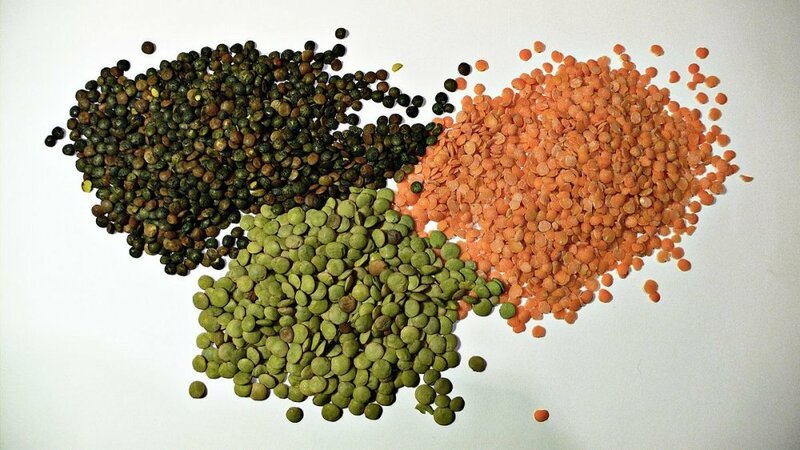 Lentils are the seed of a small shrub and are dried after harvesting. Size / Quality / Specification: Specs: 0.5 + 0.5 Quality, 1 + 1 Quality and 2+2, Sortex 0 + 0., 1% foreign matter + 1% unhusked grain.